The client wanted a garden to be a place to relax and entertain in. Although she enjoyed gardening she wanted it to be fairly low maintenance. 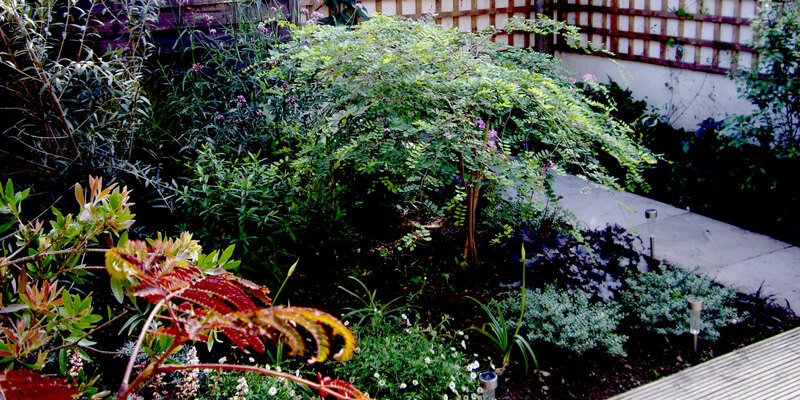 Size of garden – 6.5m x 5m. 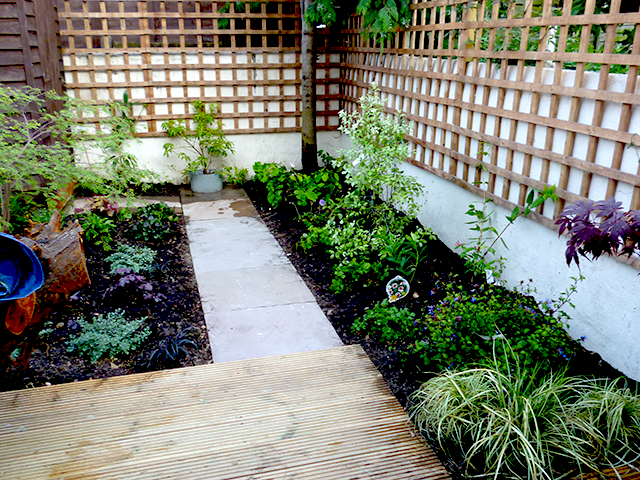 Thank you so much for my lovely garden, I’m so excited about it – can’t believe it! 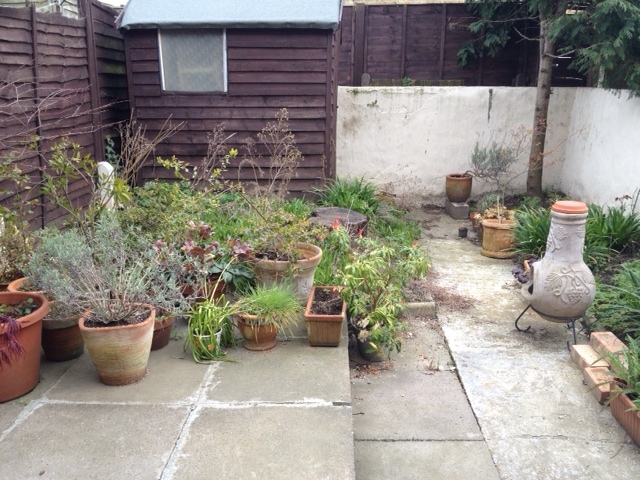 I’m really looking forward to spending loads of time in my garden.